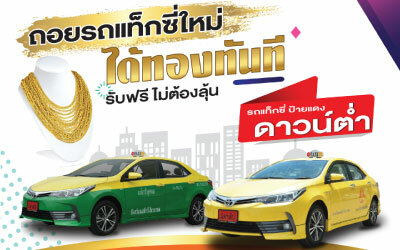 Gold Promotion taxi. – Mitsib Leasing PCL. Wow Wind Projects at the friendly leasing. 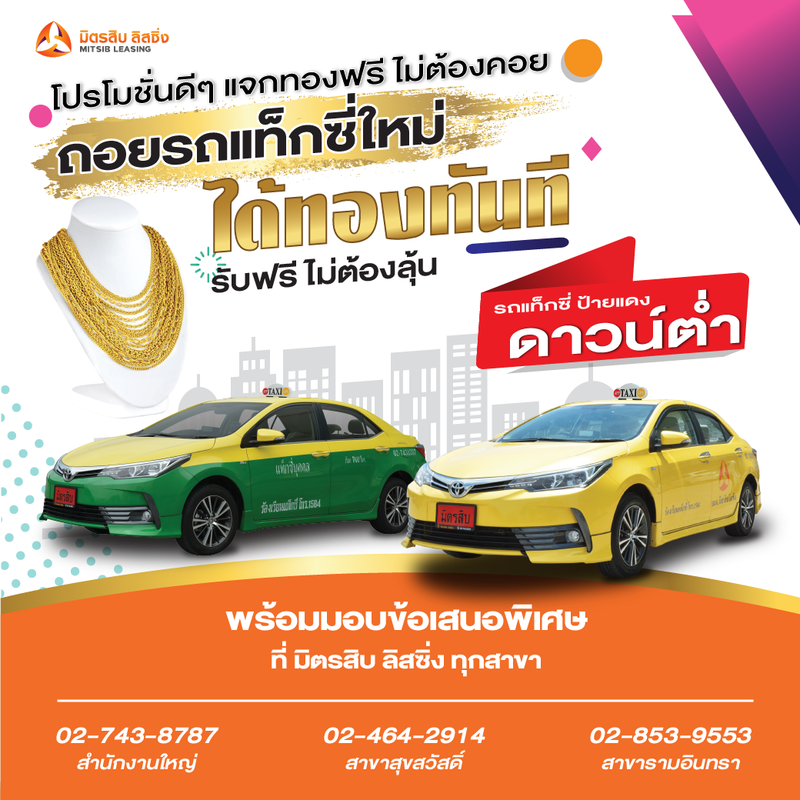 A taxi today get ready to win gold and get a special offer so much more friendly to the leasing branch 🔴 ask you promos here 👇👇👇 📱02-743-8787 (headquarters. ) 📱02-743-8633 (Srinakarin Bearing) 📱02-464-2914-5. 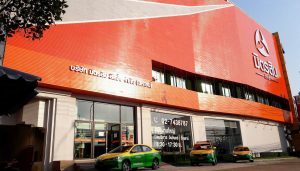 (Branch Suksawat) 📱02-853-9553 (intra branch).